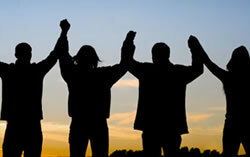 Ten percent of the people who enter drug rehab in the US each year are over 50 years old. If you’re concerned about your parent’s drug or alcohol abuse, it’s important for you to know that substance abuse rehab for seniors is available. Unfortunately, many seniors who are abusing prescription drugs or alcohol are extremely hesitant to get the help that they need to break their addiction. As they were growing up, they were taught not to air their dirty laundry in public, and that certain things, like addiction, should always be kept private. It may be necessary for you to speak to your mother or father’s doctor for assistance getting them into a senior rehabilitation program. What Happens in Rehab for Seniors? In a senior rehab program, your elderly mother or father will receive individual and group therapy. 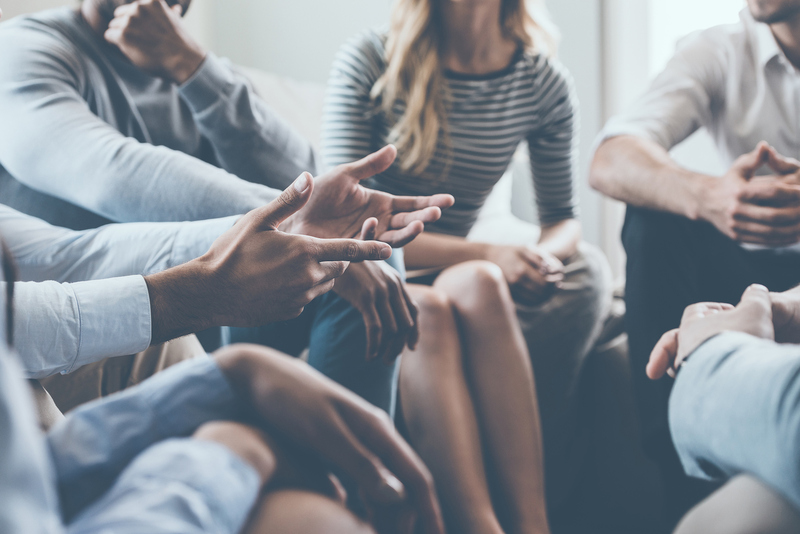 They’ll examine the reasons that they choose to use drugs or alcohol, and they’ll learn new coping skills to help them deal with their day to day stress. 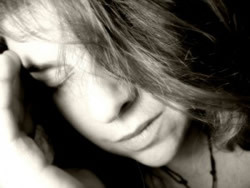 This assistance will help them to avoid relapse caused by day to day problems. If your parent is using illegal drugs, abusing prescription drugs, or using alcohol excessively, they may be a good candidate for rehab. If necessary, the doctor who evaluates them will refer them for detox, so that they can remove the drugs or alcohol from their system safely and effectively. 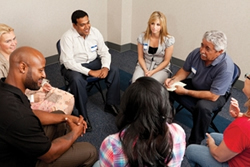 After detoxification, they’ll enter a rehab program that focuses on the emotional and environmental triggers of drug abuse and helps them learn new coping skills and techniques. What’s Different about Rehab for Seniors? 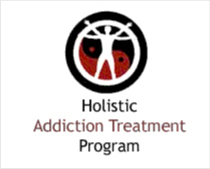 This type of rehab program is designed specifically for patients over 50. Activities, lodging, and privacy concerns are all tailored for this age group. Therapists receive special training for working with elderly patients, and are well equipped to deal with the issues facing your loved one. Rehab for seniors is designed to greatly increase elderly patients chances of becoming drug free and living a sober life. If you’re concerned about your mother or father’s drug or alcohol usage, it may be time to talk to their medical professional. You can work with them to schedule an evaluation or intervention for your parent, so that you can assist them in getting the help that they need. Help your mother or father live a drug free life – talk to their doctor today.